Launched in 1979, the LNA was created to “to raise the public perception of the Landscape Industry via increased quality in landscape construction works.” More information on the LNA can be found on their website. Last Friday 20th November 2015, at Doltone House, Darling Island Wharf, the LNA held the presentation ceremony for its 2015 Landscape Excellence Awards. 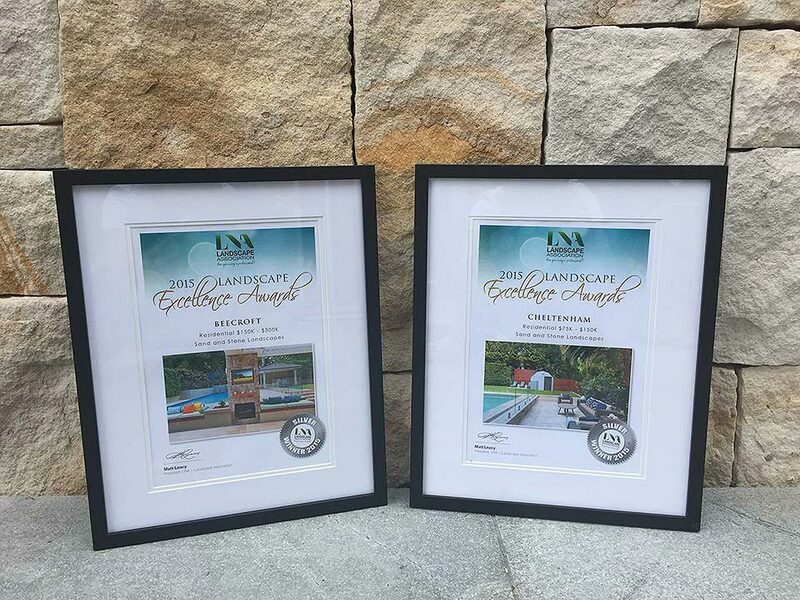 The leading landscaping industry body presented various awards in different categories, surrounded by numerous corporate partners. 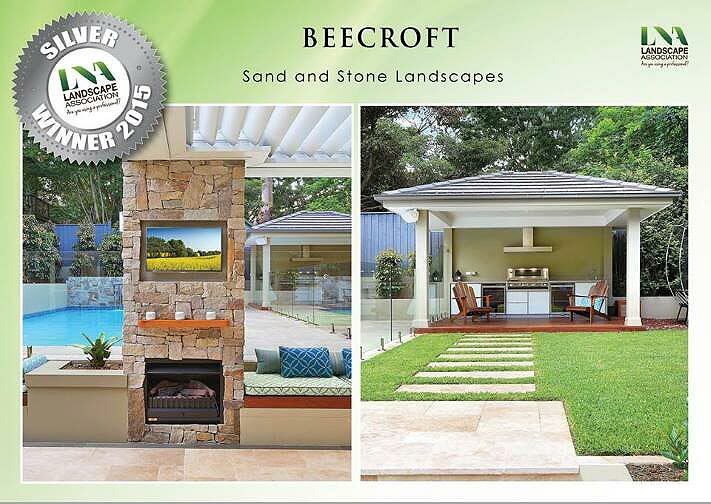 Rest assured that when you utilise Sand and Stone Landscapes for your landscaping needs, you are receiving only the highest quality worksmanship, backed by awards from Australia’s leading landscape industry body.